Audi's smallest sport coupe aims to please. The impressive and well-stocked 400-hp 2018 Audi TT RS makes its debut in the high-performance premium compact coupe class. 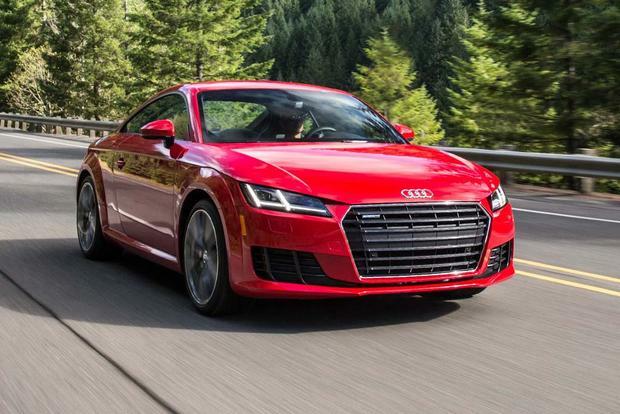 The 2018 Audi TT and Audi TTS premium sports cars blend talent, tech, looks and luxury. 2015 vs. 2016 Audi TT: What's the Difference? 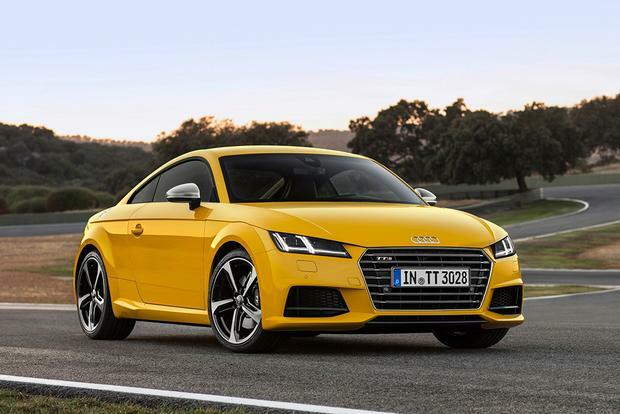 We're rounding up all the key differences between the outgoing Audi TT and the all-new 2016 model. A car interior is important because that's where you spend a lot of your time. Whether you're commuting, road-tripping, running errands or just driving for fun, the best car interiors can make a big impact on your overall driving experience. From the design to the quality of the materials, interiors matter. We know that interiors can get very fancy in high-end luxury cars, but what about on the more affordable side of the spectrum? To show you how nice of an interior you can get for your dollar, we've put together a list of the 10 best car interiors for under $50,000.